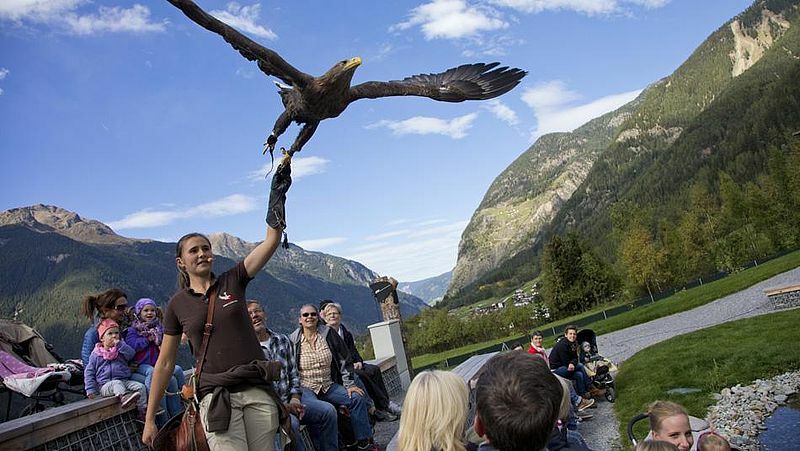 Experience the ultimate Ötztal Premium Card, the highlights of the Ötztal. Once you than with us Premium Partners spend the night, you take advantage of the Ötztal Premium Card services from arrival to. So enjoy free ride on the cable cars and public transport, whether up on the mountain or through the entire Ötztal. 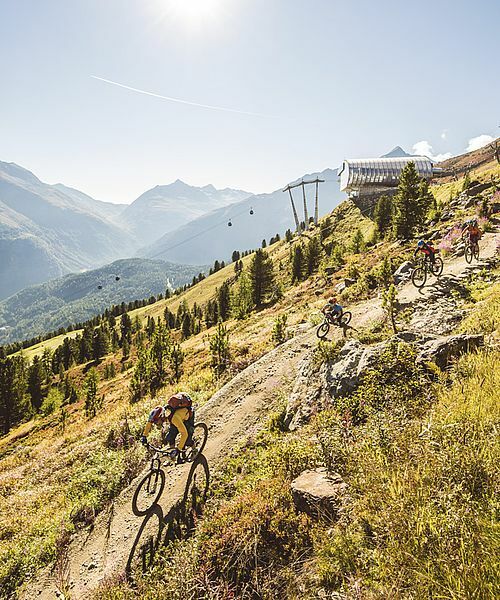 join a guided trek or explore the Ötztal on a mountain bike tour with a rental bike. 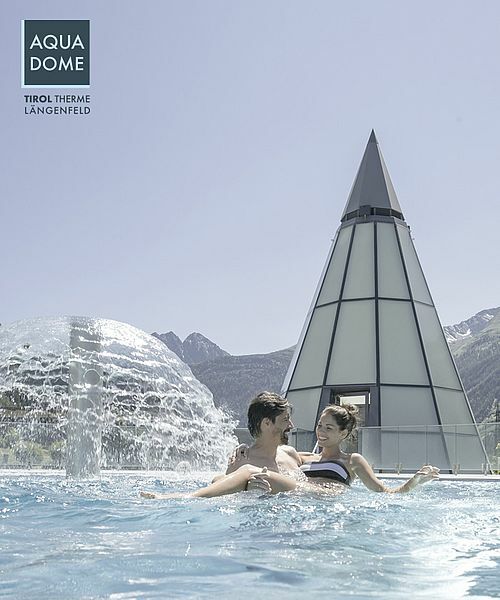 Afterwards, relax in one of the swimming pools and bathing lakes in the Ötztal, the Freizeit Arena or in Tirol Therme Langenfeld, the Aqua Dome. 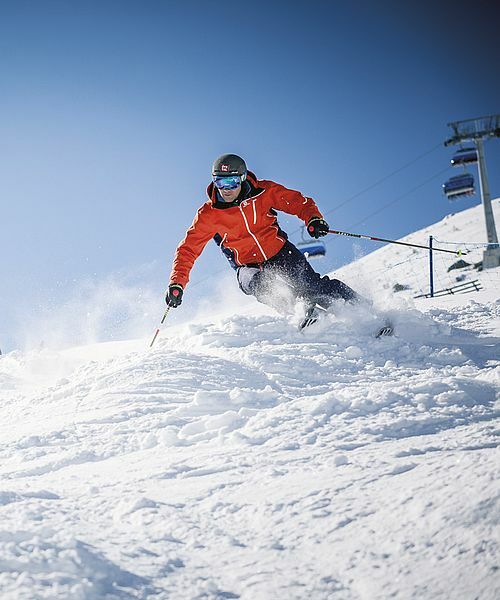 Action you can relive around the lake Area 47, which is included as so many achievements in the Ötztal Premium Card. After the visit to the Ötzi Village or other museums let the holiday with a game of mini golf in the fun park or bar. All card holders receive at our bonus partners in addition more discounted eg. Rafting, climbing routes ect.